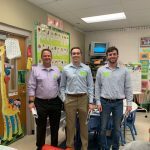 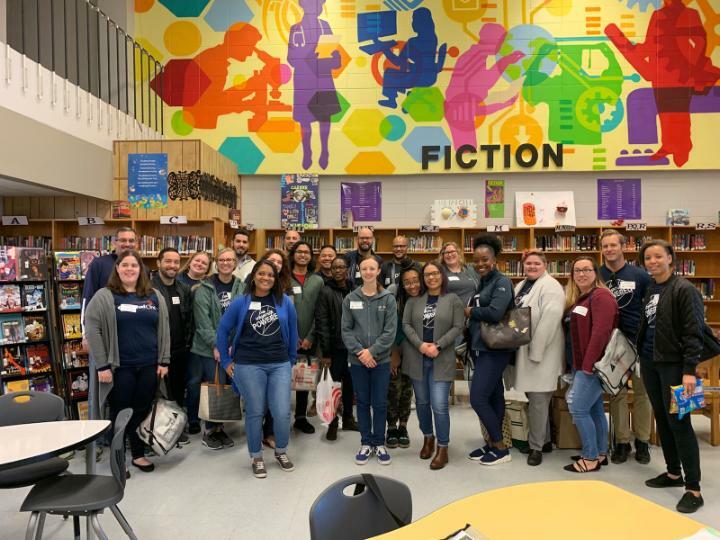 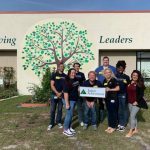 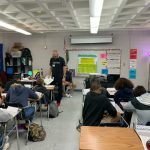 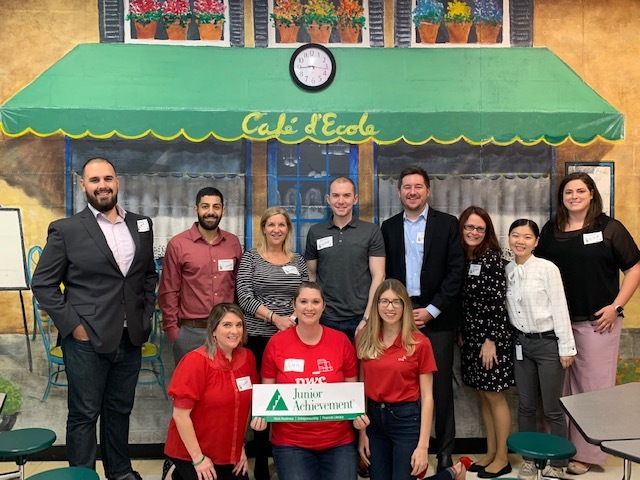 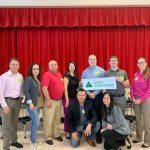 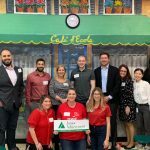 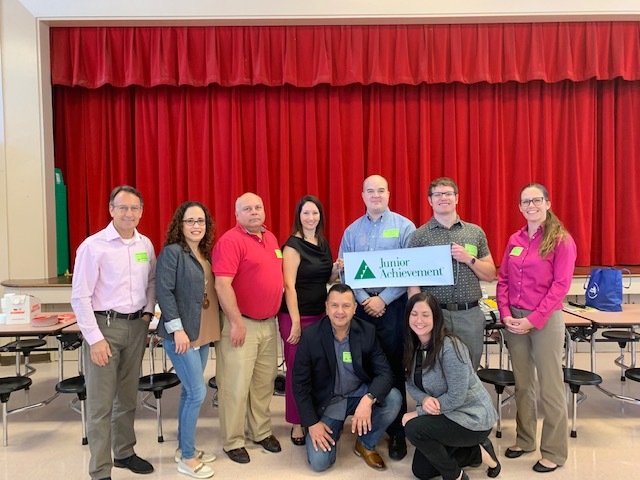 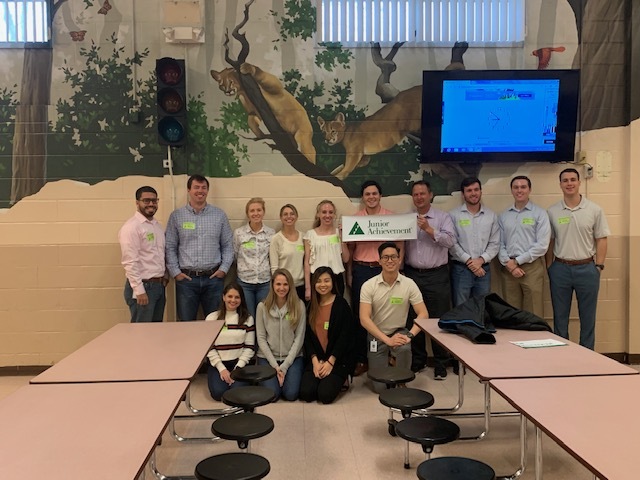 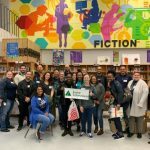 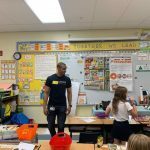 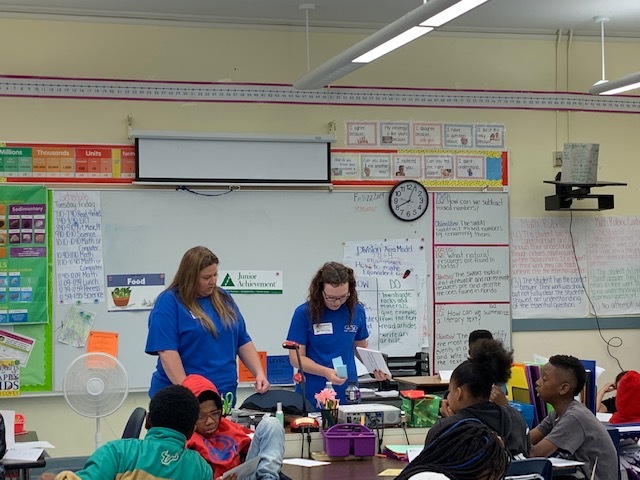 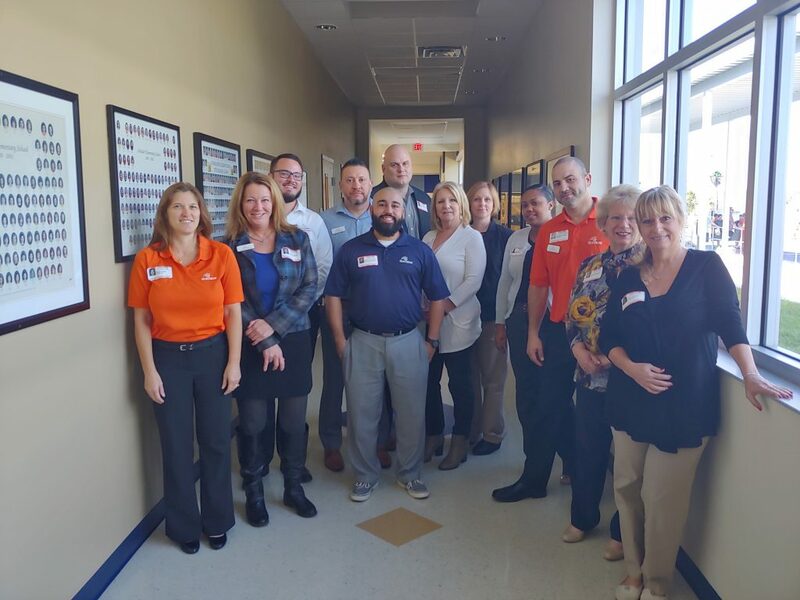 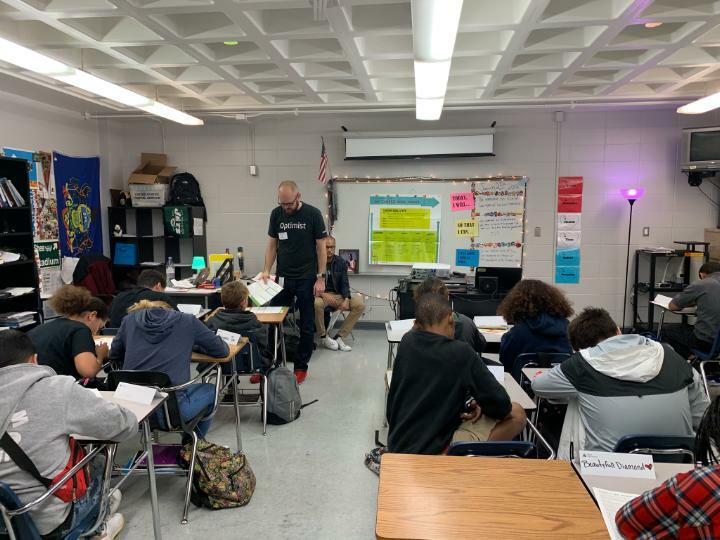 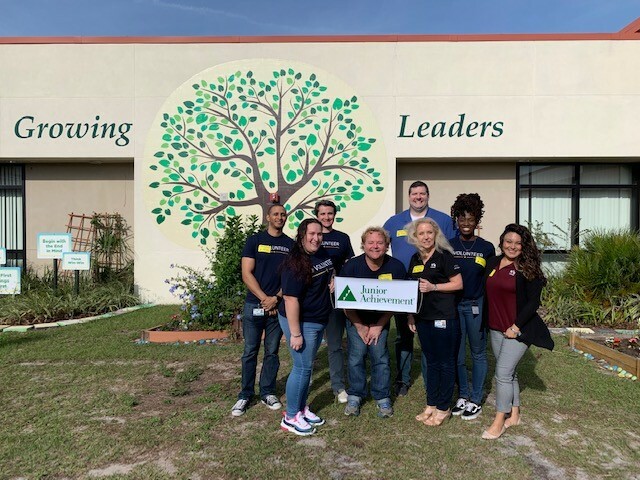 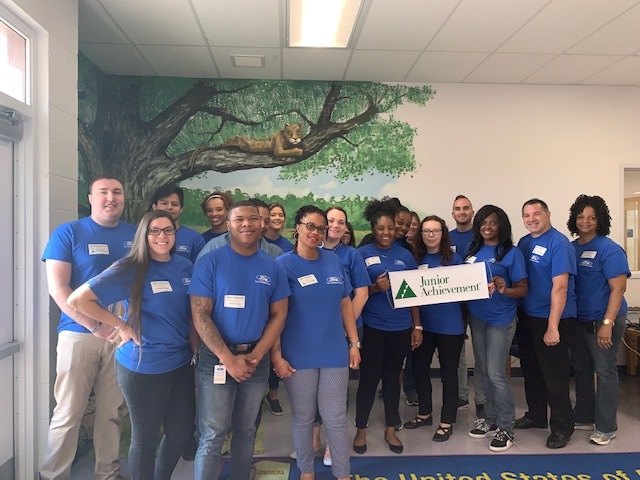 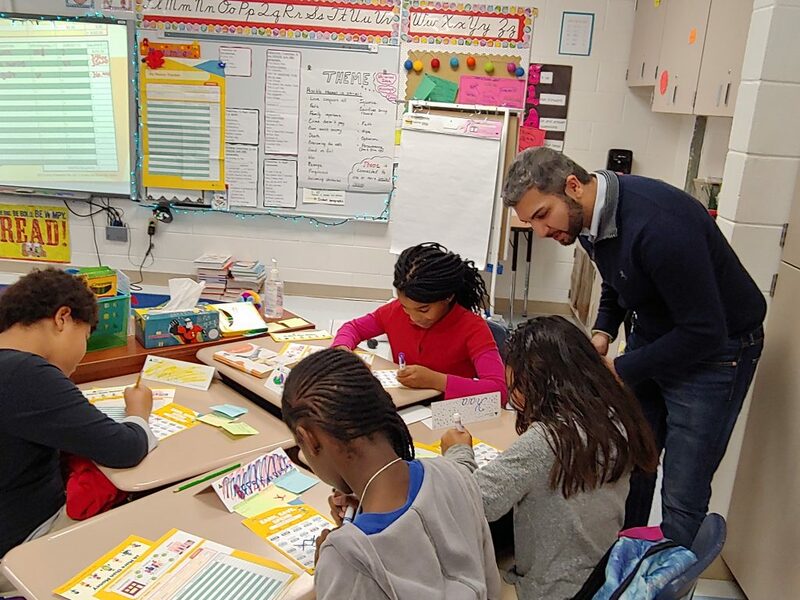 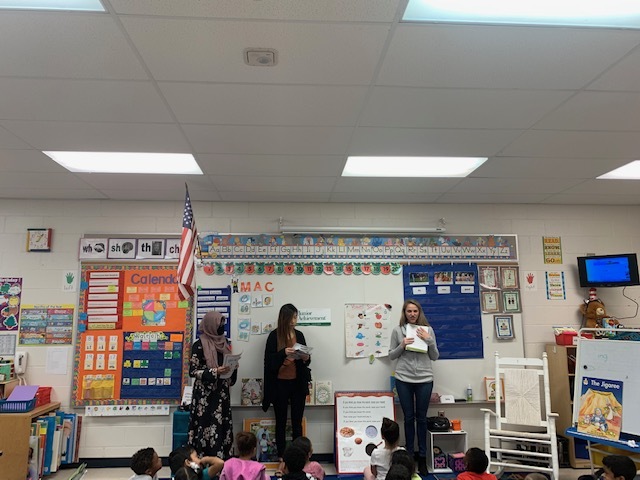 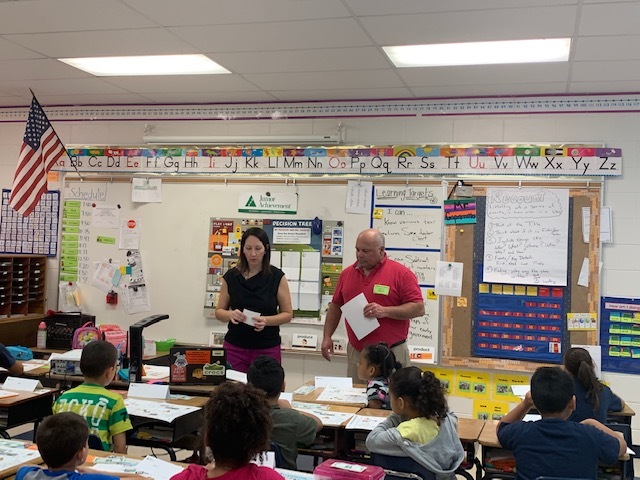 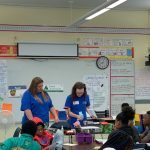 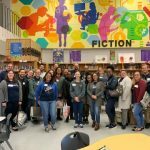 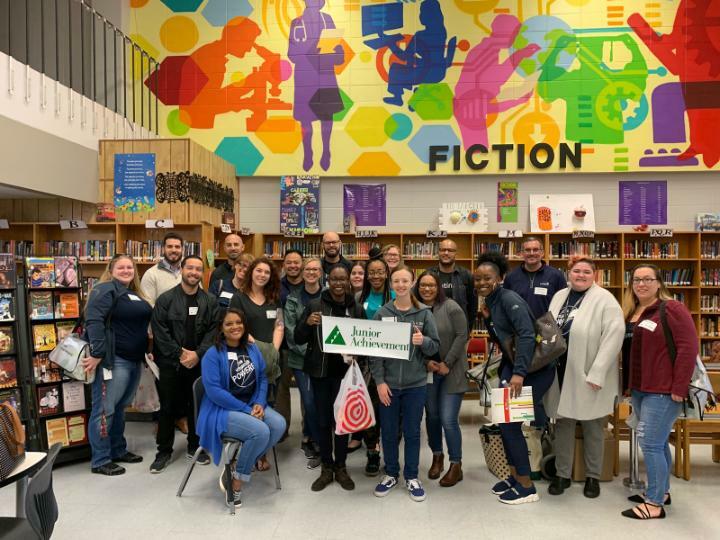 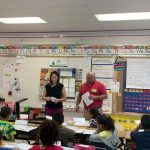 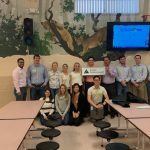 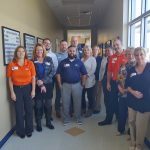 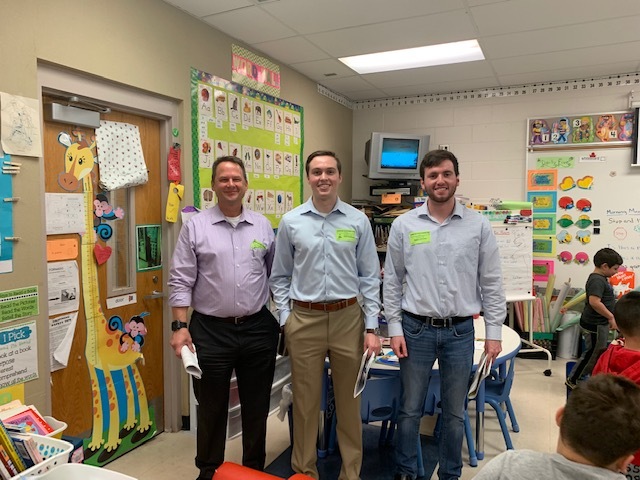 Volunteers visit area schools where they bring business education to the life by interweaving concepts of practical economics, career awareness, and entrepreneurship. 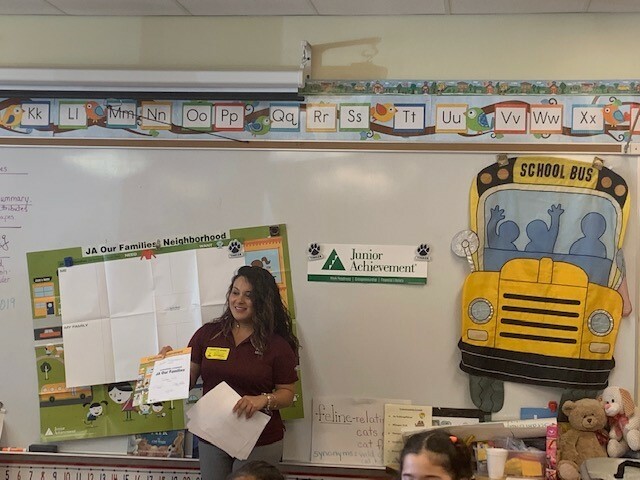 Volunteers are paired with a classroom teacher and teach a JA lesson 45-60 minutes per week for 5-13 weeks depending on the grade level. 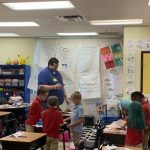 Programs are available in grades K through 12th in local schools. 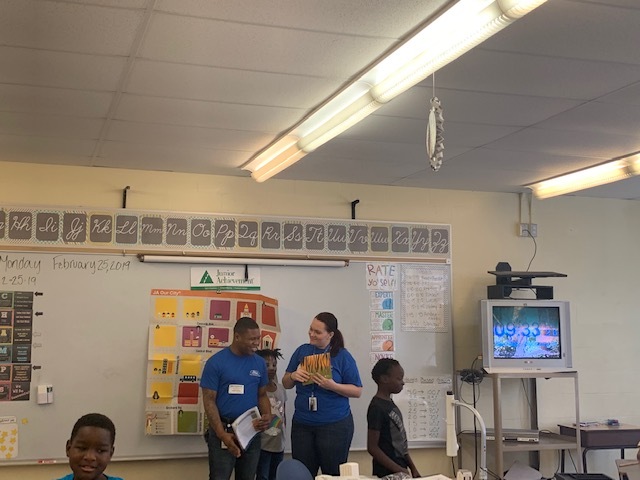 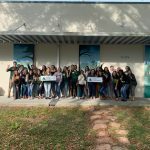 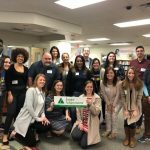 Embodying the heart of JA, classroom volunteers transform the key concepts of our lessons into a message that inspires and empowers students to believe in themselves, showing them they can make a difference in the world. 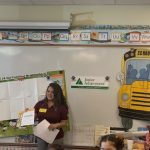 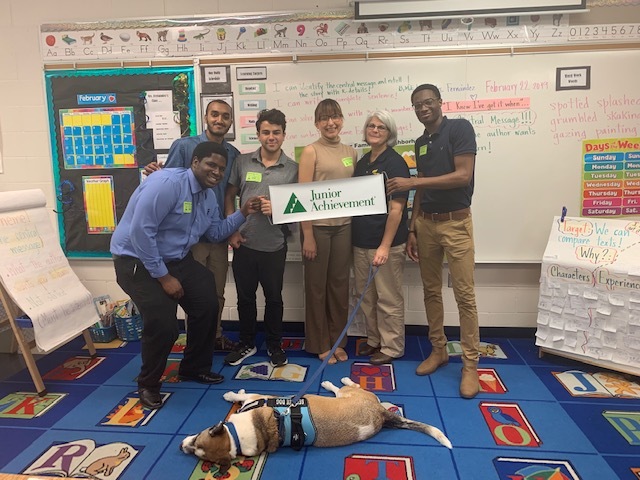 Volunteers deliver all JA lessons in one day with the same group of students. 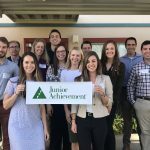 By sponsoring a JA in a Day, partners can work with JA to select a school and delivery day. 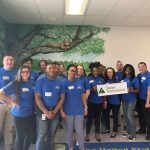 This program works well for a corporate volunteer week or a day of service. 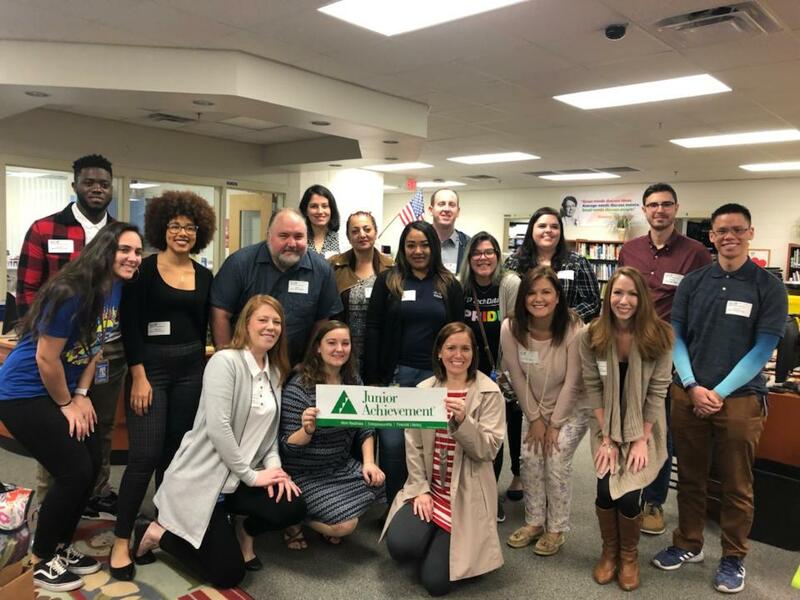 The JA High School Heroes program places teenagers in the leadership position where they become the educator for the day. 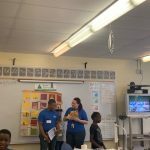 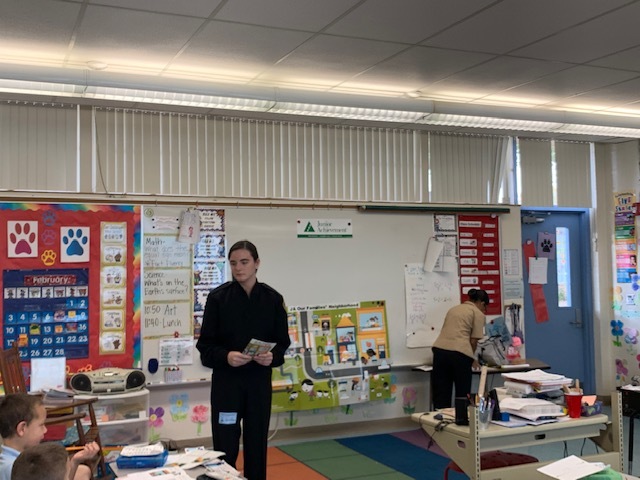 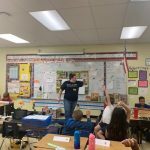 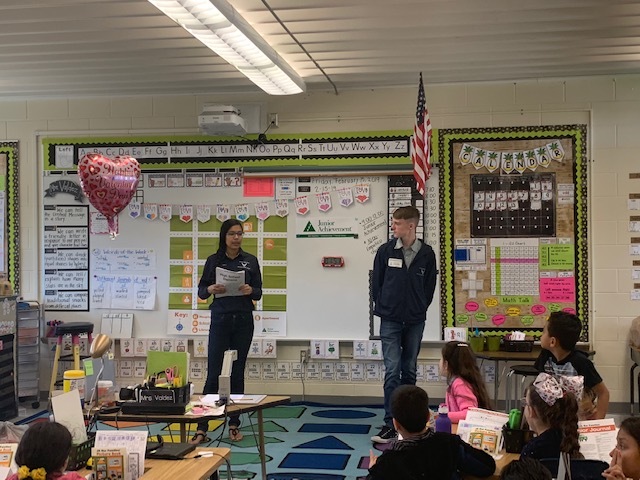 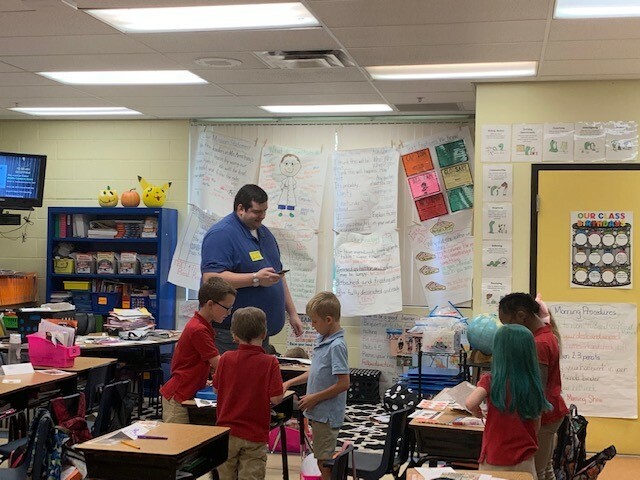 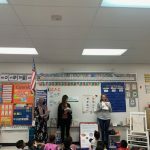 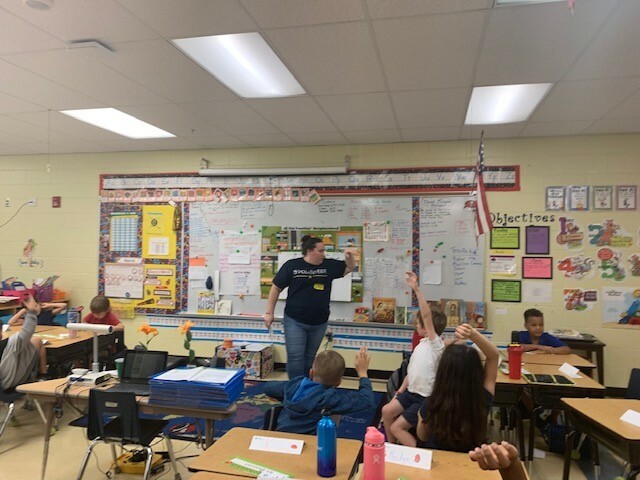 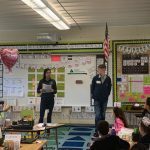 The high school students teach K-5th grade students lessons that provide a strong foundation for making informed decisions later in life, as well as sound money management. 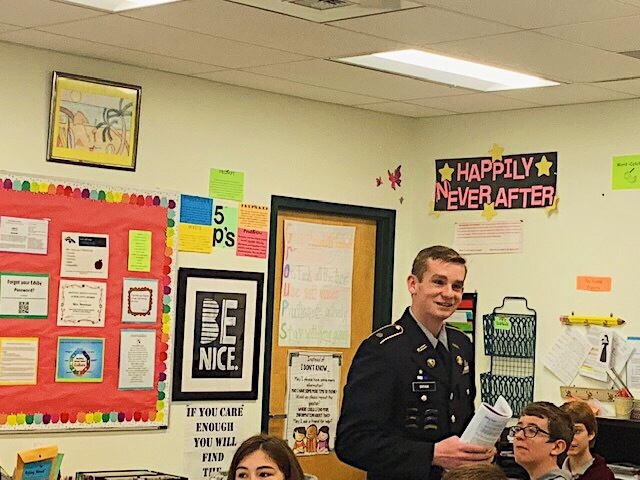 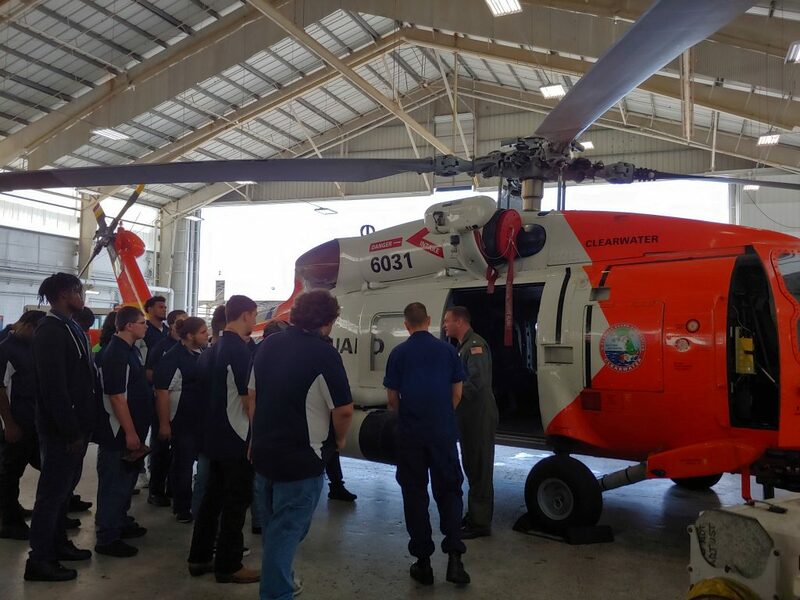 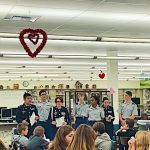 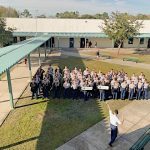 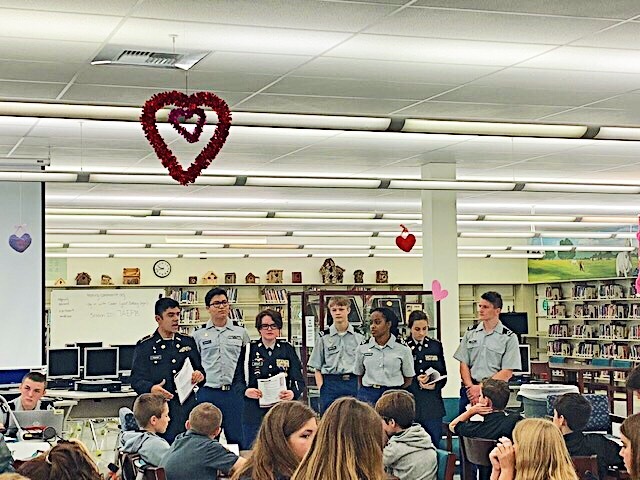 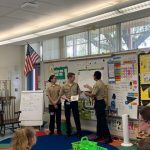 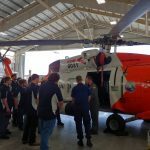 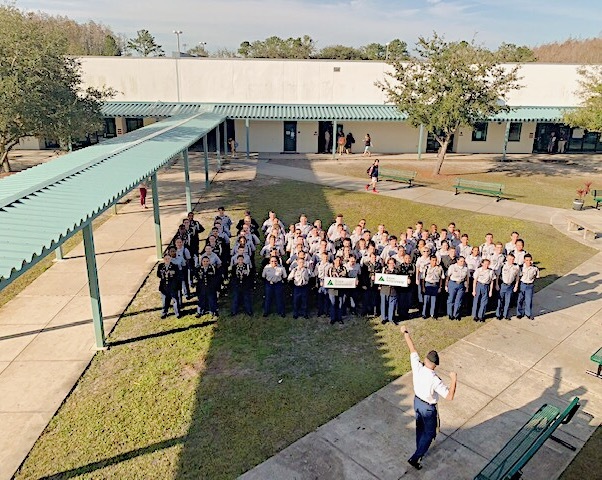 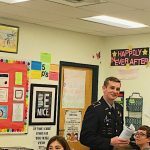 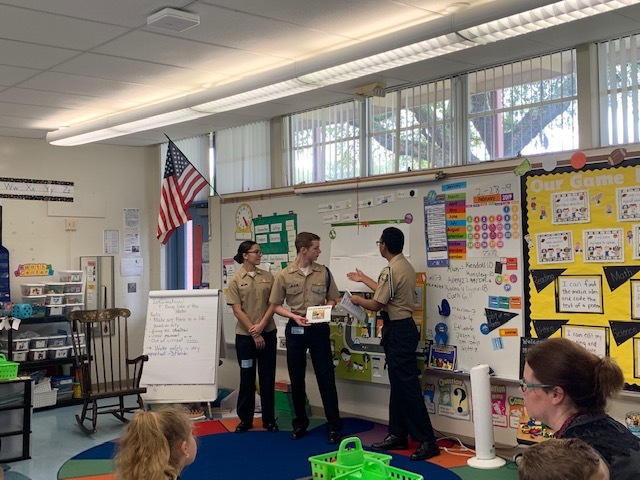 Through partnerships with organizations such as JROTC, FBLA and other student groups, this program allows students to work in teams to become experts around these valuable concepts while also developing valuable communication and creative thinking skills. 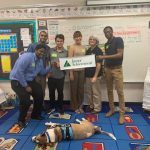 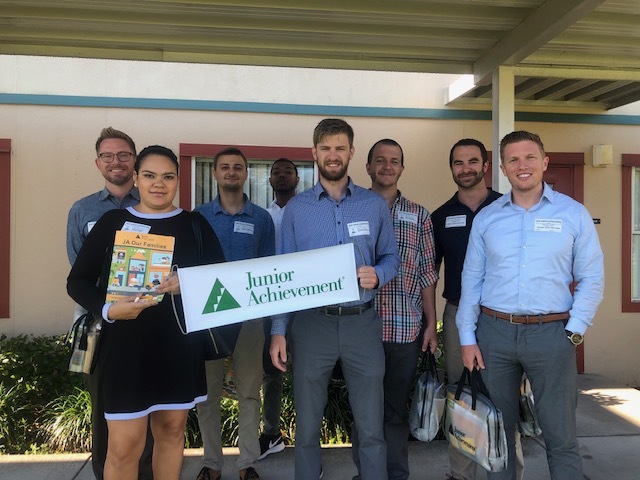 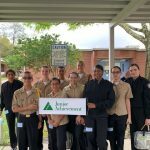 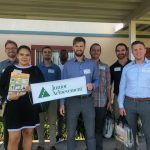 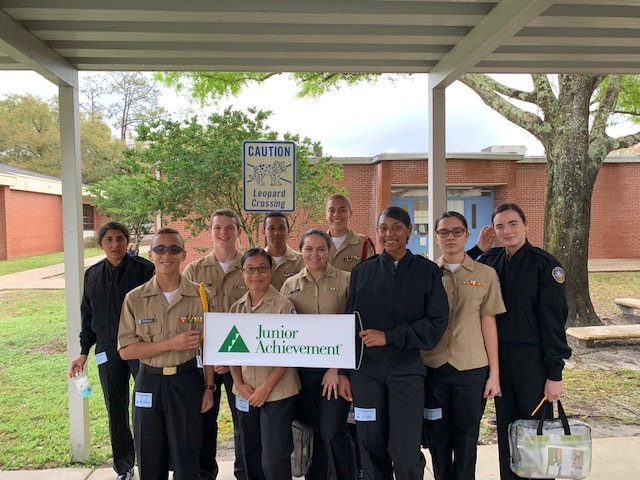 Junior Achievement’s unique delivery system provides the training, materials, and support necessary to bolster the chances for student success. 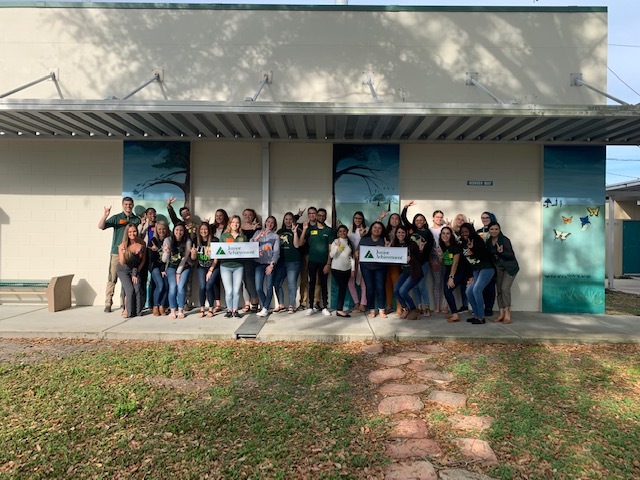 All JA programs align with Florida State Standards and Common Core Standards. 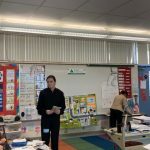 The curriculum is designed in a blended-learning format that it is easily transferable and replicable for all schools. 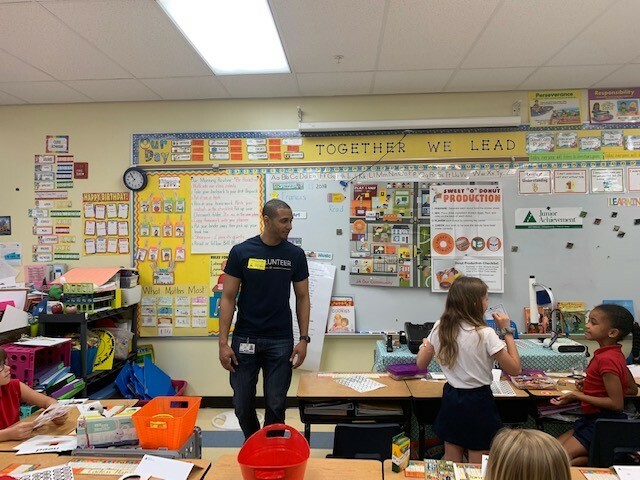 Our learning solutions are developed and reviewed by education and business experts and go through rounds of alpha and beta testing prior to launch. 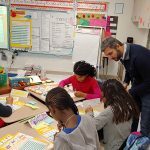 The impact is measurable, too. 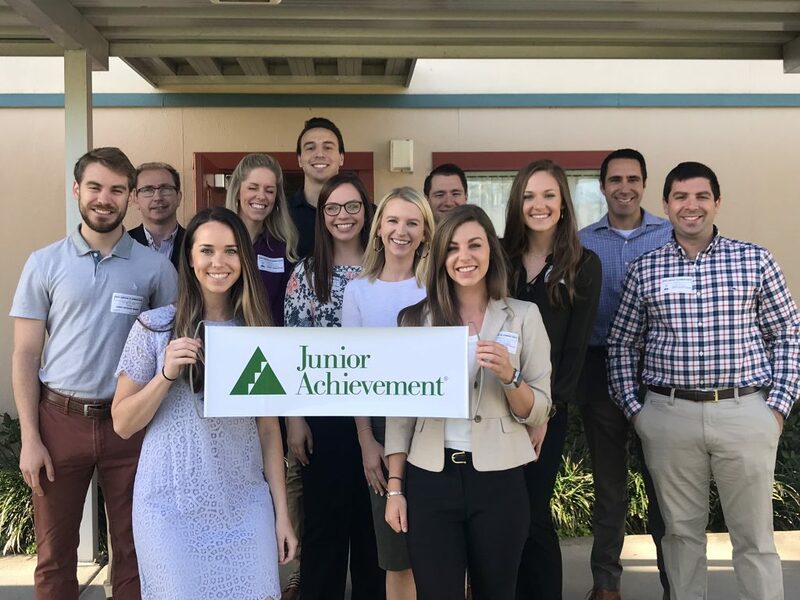 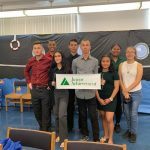 Students who participate in Junior Achievement programs demonstrate a significant understanding of economics and business concepts. 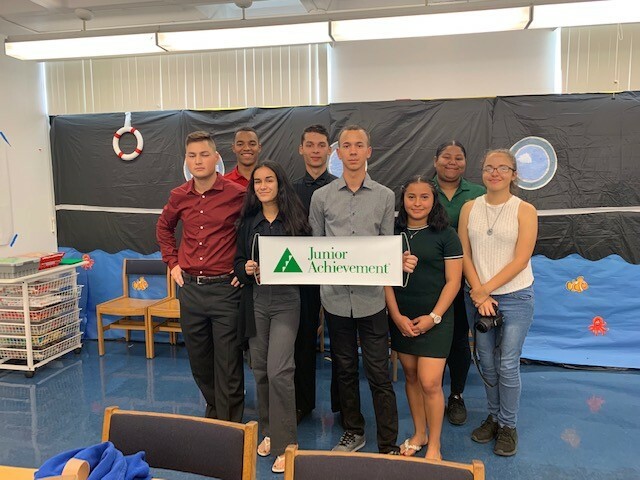 We invite you to take a closer look at our programs!